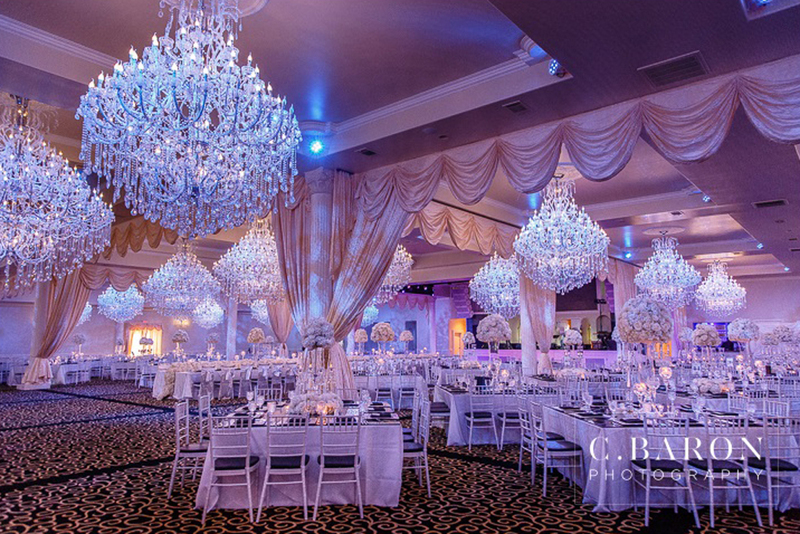 Sans Souci Ballroom offers our customers from The Woodlands and the greater Houston area a carefree wedding reception they won’t ever forget. For new visitors to the site, we invite you to check out our Videos page to see some of the happily married couples we’ve hosted enjoy our ballroom space. 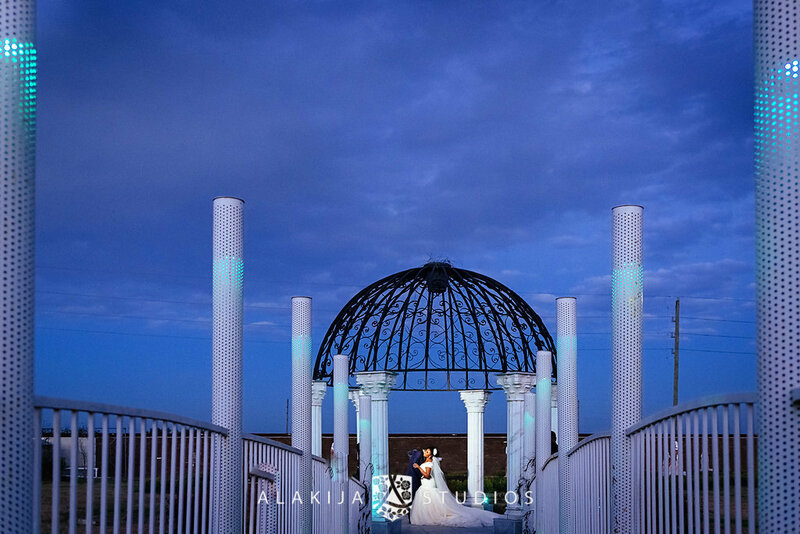 Or for still images of our weddings, take a look at our Photo Gallery page. These videos & photo gallery pages will give first-time visitors a sense of what our luxury ballroom has in store. But to get the full Sans Souci Ballroom experience, you need to see it in person. So please make an appointment to visit our Woodlands-area wedding ballroom so that we can give you the full VIP treatment! 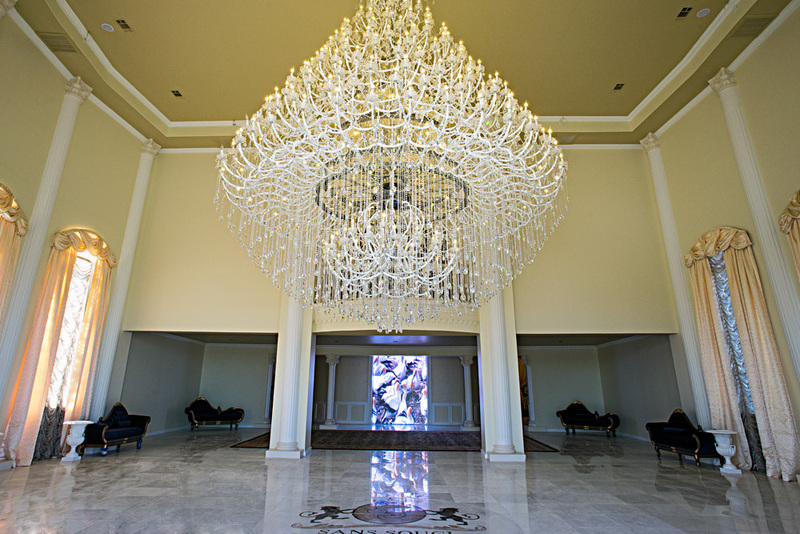 Sans Souci Ballroom provides its patrons with a variety of luxury amenities. No matter what your event needs may be, Sans Souci can supply them. In addition, our team of professional waiters, bartenders, valet drivers, security guards and other support staff will work tirelessly to ensure that your Sans Souci experience is a positive one. From set-up to clean-up, you can rest assured that the Sans Souci team will give you the support you need to make your event a hit! Elegant and stylish weddings aren’t the only thing we’re known for at Sans Souci Ballroom. We also take pride in staging other special events where family, friends or coworkers can gather. As with our weddings, we give you a customizable space suited to any occasion and a dedicated support staff to help bring it to fruition. For instance, Sans Souci’s ballroom is the ideal site for events catering to the business world. Our experienced, detail-oriented staff will be able to attend to the needs of your guests. Here’s just a sampling of the corporate events we’ve held in the past: annual conferences, corporate galas, off-the-job training sessions, new product launch meetings, business retreats, and so much more. Aside from corporate events, quinceañeras are regularly held at our Woodlands area event space. 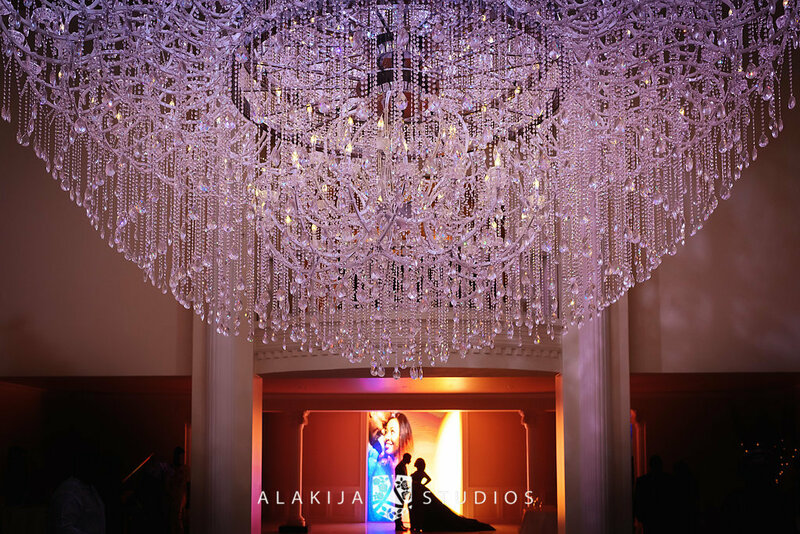 Your quinceañera guests will be amazed by the spaciousness of our large ballroom and will be able to celebrate for hours thanks to our audiovisual equipment. In short, Sans Souci is perfectly suited for those with a birthday to celebrate and a desire to do so in style. Whether it’s a holiday party, religious event or a business conference, you can rely on Sans Souci to give you the space you need and the added services you expect from one of Houston’s leading event venues. So if you’re looking for an all-purpose event venue with a touch of sophistication, don’t hesitate to call or email us. For more info, call (281) 661-8228 or email info@sanssouciballroom.com. We look forward to hearing from you soon!